M 517 x 1000px 2 Mb. L 1035 x 2000px 8 Mb. XL 2083 x 4027px 15 Mb. 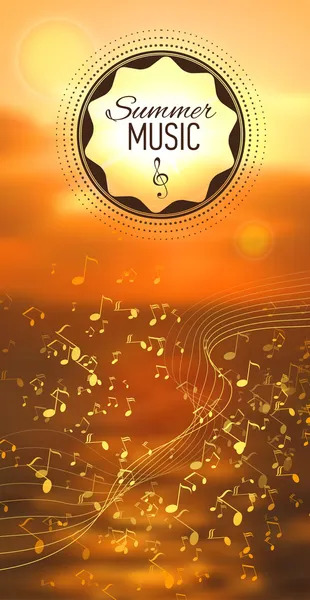 Vector blurred sunset background with music notes. Nature view. Vector illustration.